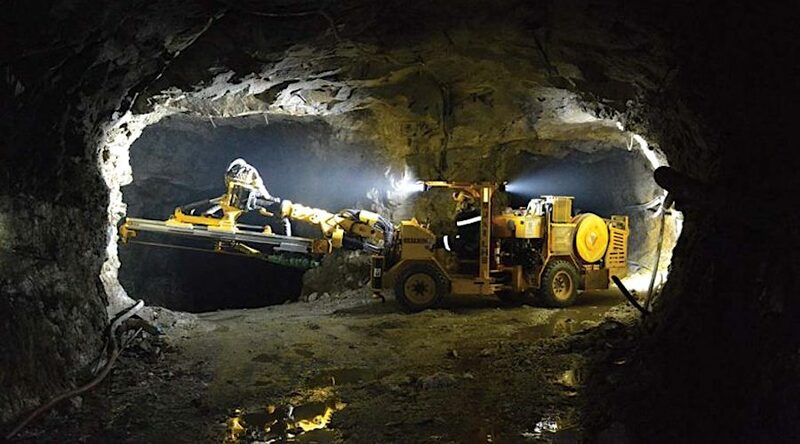 Gran Colombia Gold (TSX: GCM), the South American country’s largest underground gold and silver producer, has increased the mineral resource and reserve estimate for its Segovia mine, located in the northwestern Antioquia mining district. The operation, acquired by Gran Colombia in 2010, has 4% more mineable reserves than what the company had detected by the end of 2017. They now sit at 1.9 million tonnes grading 11 grams per tonne of gold for 688,000 ounces, at cut-off grades ranging from 3.25 to 4.31g/t depending on the mining area and method, and a $1,275/oz gold price. Measured and indicated resources at Segovia, which consist of the producing El Silencio, Providencia and Sandra K mines, increased 7% to 3.5Mt grading 11.8g/t for 1.3Moz using a 3g/t cut-off grade and $1,400/oz gold price. The operation, acquired by Gran Colombia in 2010, has 4% more mineable reserves and 7% higher measured and indicated resources than what the company had detected by the end of 2017. The Toronto-based mine had hoped to raise $25 million via equity raise, but declining gold prices earlier this month hit its share price leading the company to choose a convertible debenture instead. Gran Colombia Gold plans to ramp up exploration efforts at Segovia to both extend the mine life and to be able to increase its production rate, once it completes a C$$20 million financing. “We believe the private placement affords us the opportunity to move ahead with our objective of accelerating the drilling programme to significantly add reserves, production and mine life at our high-grade Segovia Operations to strengthen our enterprise value," co-chairman Serafino Iacono said in the statement. The convertible debentures, underwritten by GMP Securities and Scotiabank, will be issued on a bought deal, private placement basis. Segovia’s three underground mines, which have been in continuous operation for over 150 years, are situated within a couple of kilometres of one another on the Gran Colombia’s 3,000-hectare title, about 80 km south of Medellin. Segovia also contains the Carla underground mine, about 10 km to the southeast.